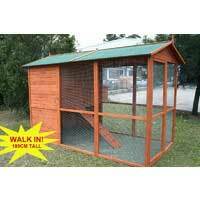 Make 4 payments of $287.00 over 8 weeks and get it now! 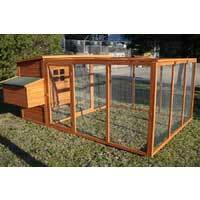 The Giant Walk-In Super Castle Chicken Coop is big enough for you to walk right in with your chickens. 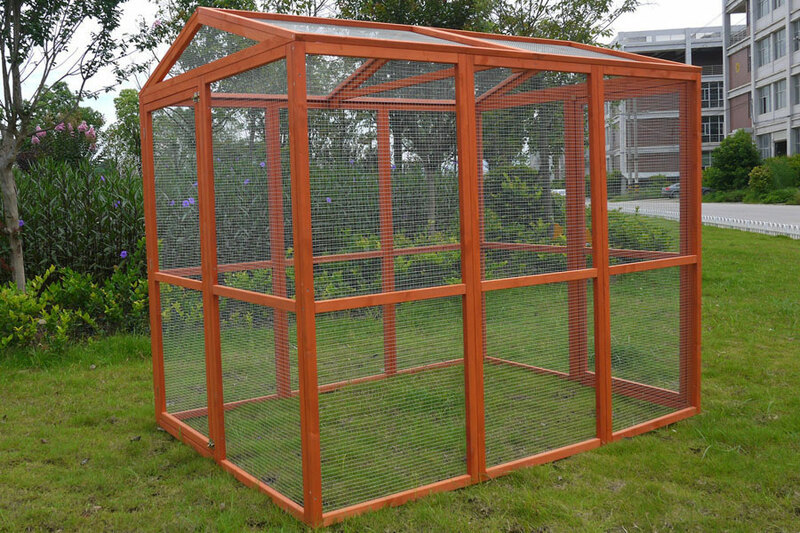 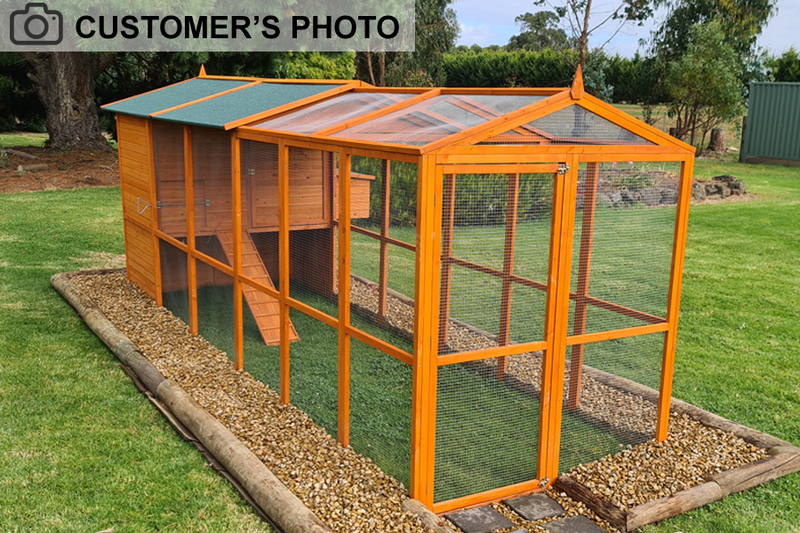 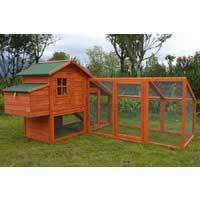 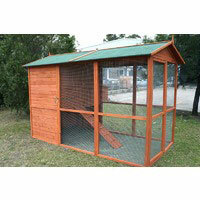 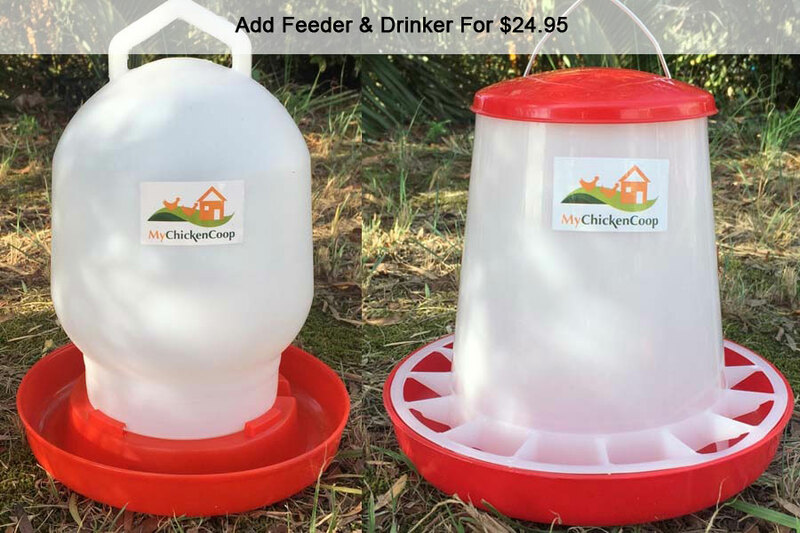 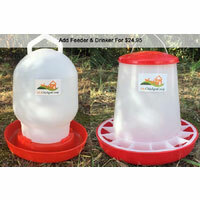 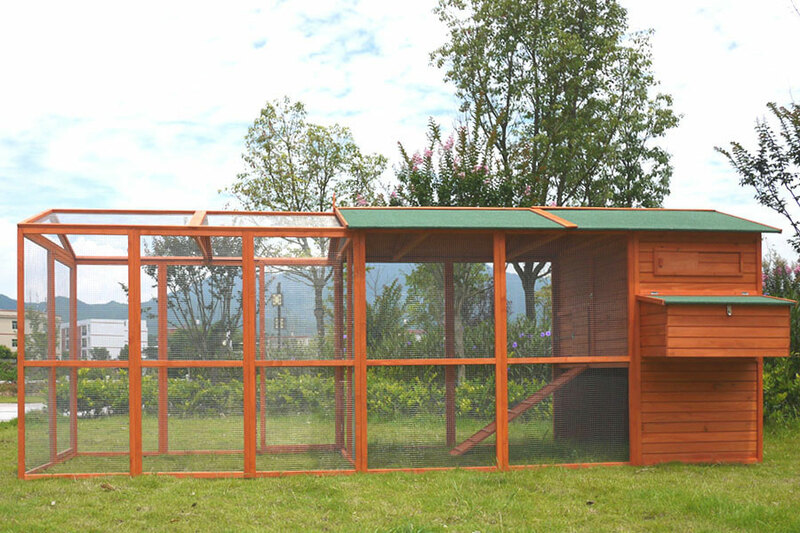 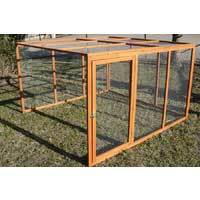 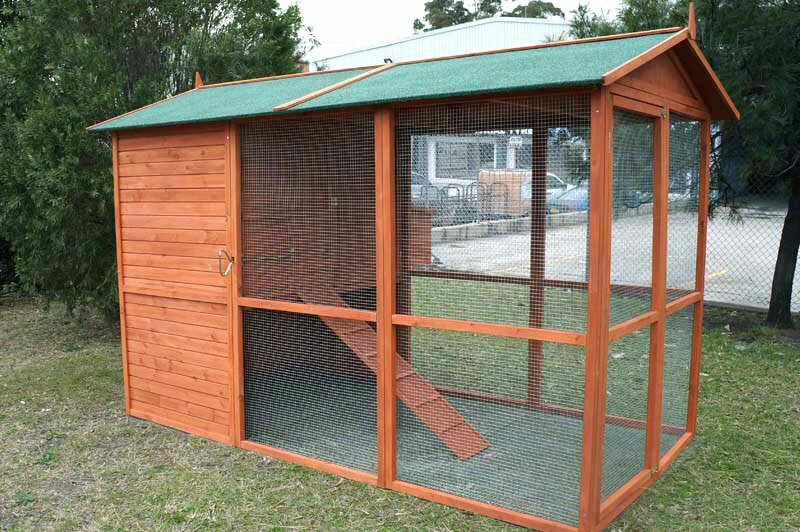 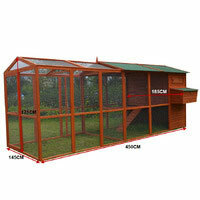 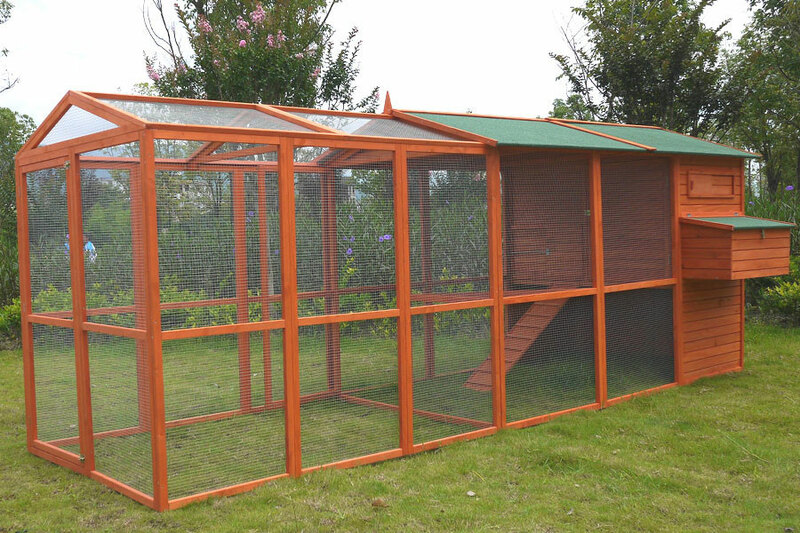 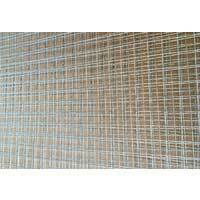 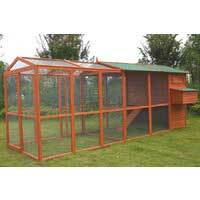 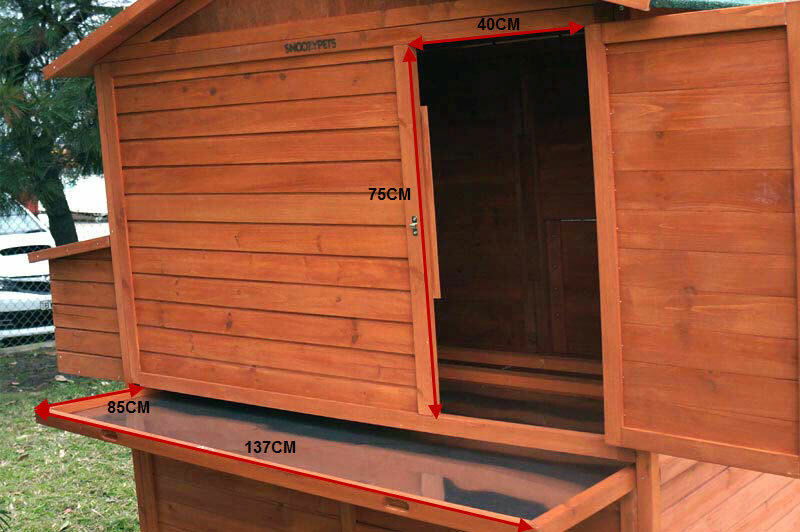 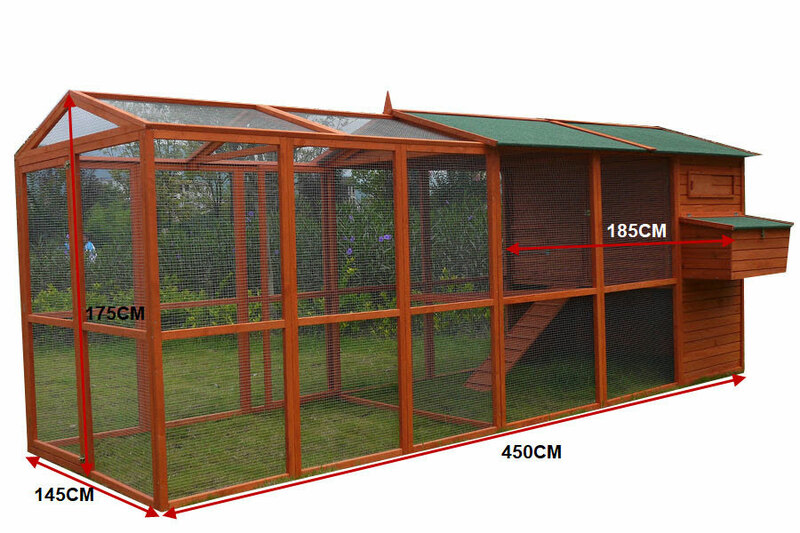 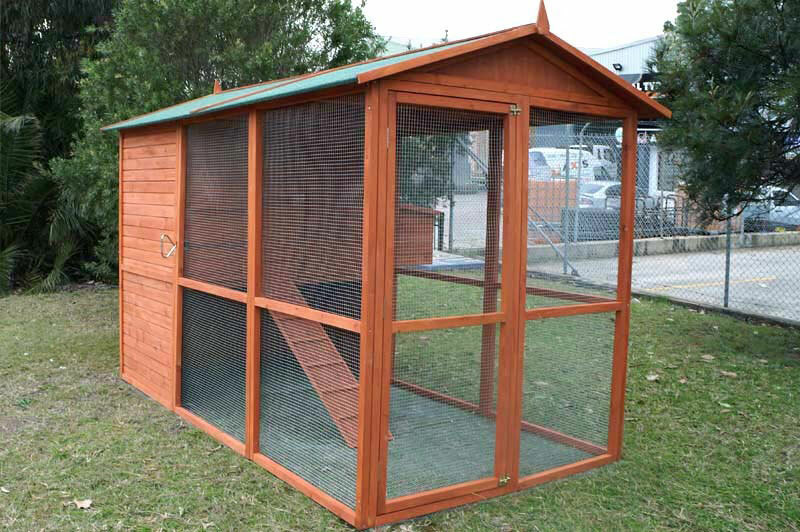 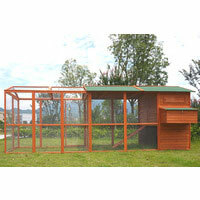 It comes with plenty of rooms in the nesting area plus covered run area to help keep your chickens safe and sound. 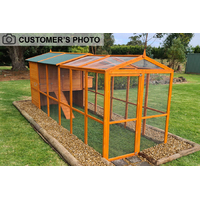 Feature quality timer made especially for the Australian backyard and insulated asphalt roof for all weather protection. 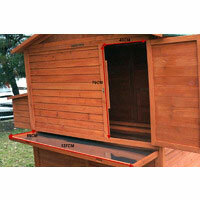 It also comes with cleaning tray and multiple lockable doors for true practically and ease of use. 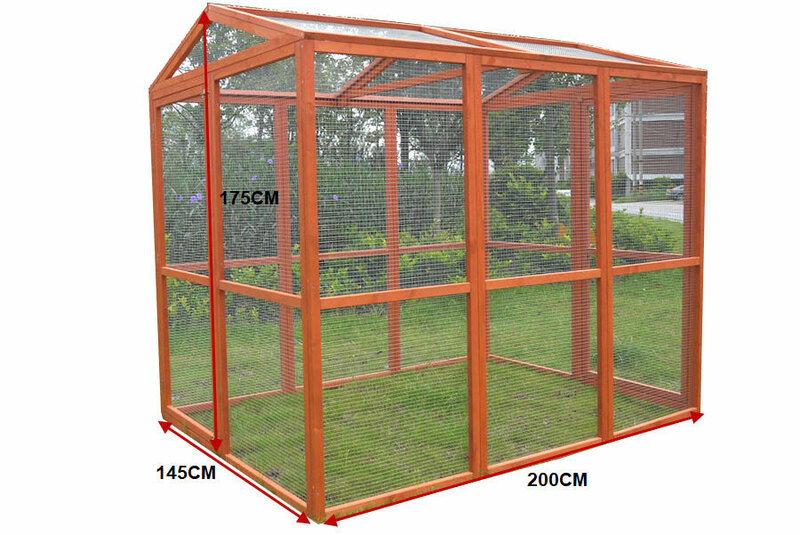 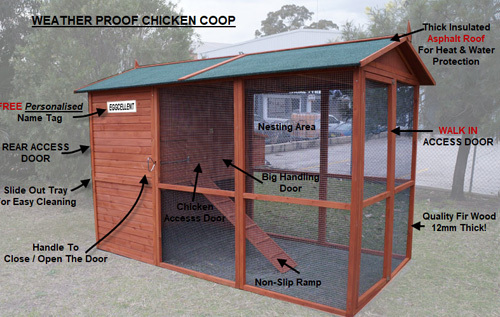 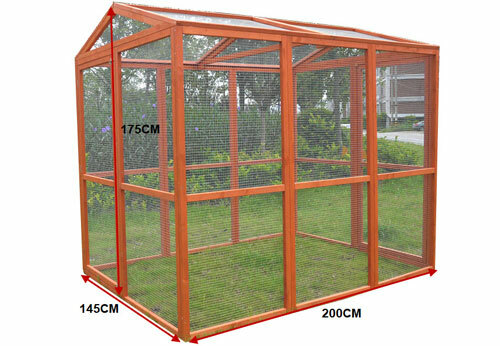 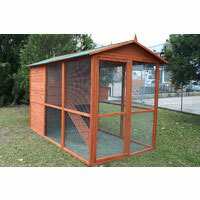 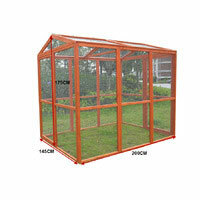 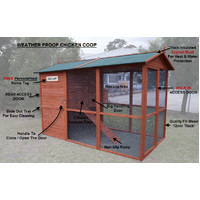 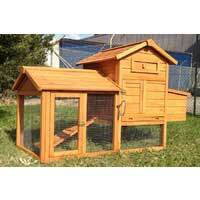 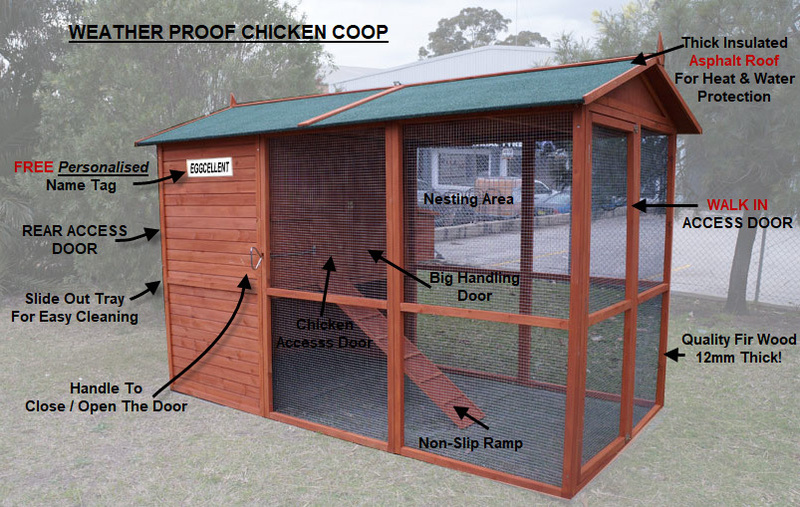 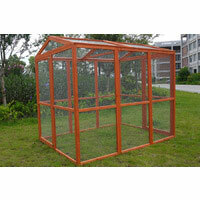 The Super Castle Chicken Coop is perfect for housing many chickens and a great addition for the family to love.